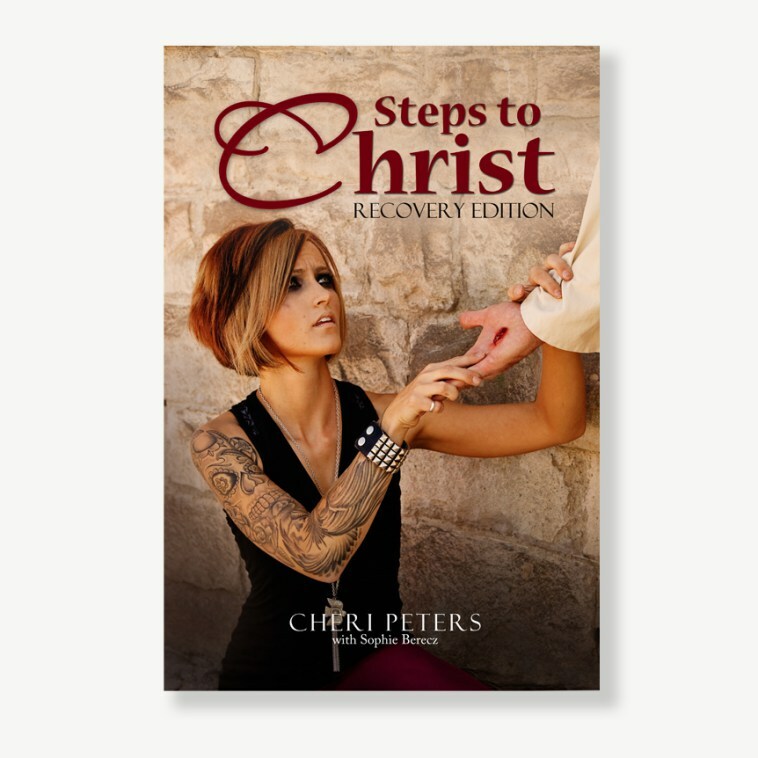 Peters, who was once homeless and on drugs for 10 years, used the parallel principles found in Steps to Christ and in Christian recovery—“God’s Love for Us”/a Higher Power; “A Sinner’s Need of Christ”/powerlessness over addiction, etc.—in her healing process. 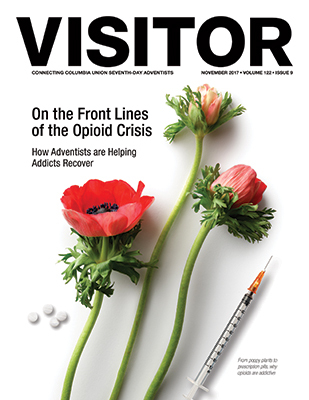 To provide a framework for churches to address these problems and foster healing, True Step Ministries also released the Celebrating Life in Recovery Program, a 14-week program to help participants overcome anxiety, addiction, depression, eating disorders and other challenges in life. Each week participants study a chapter of Steps to Christ, watch a video testimonial of that principal successfully applied in someone’s life and then discuss. Get more information about True Step Ministries here.